The microservice architecture is not a silver bullet. It has several drawbacks. Moreover, when using this architecture there are numerous issues that you must address. A good starting point is the Monolithic Architecture pattern, which is the traditional architectural style that is still a good choice for many applications. 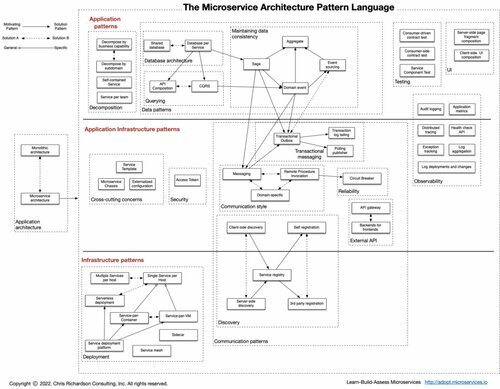 It does, however, have numerous limitations and issues and so a better choice for large/complex applications is the Microservice architecture pattern. 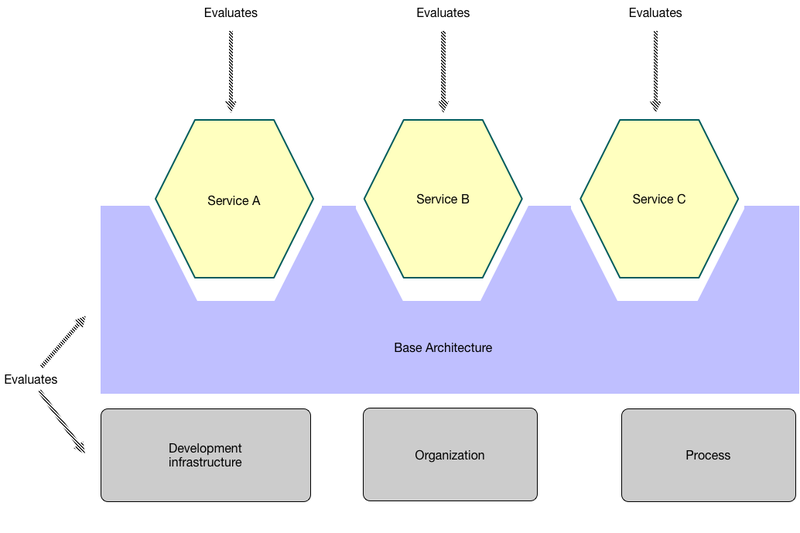 If you have built an application with the microservice architecture then take a look at the Microservices Assessment Platform. The platform assesses what you have built and identifies what needs to be improved. 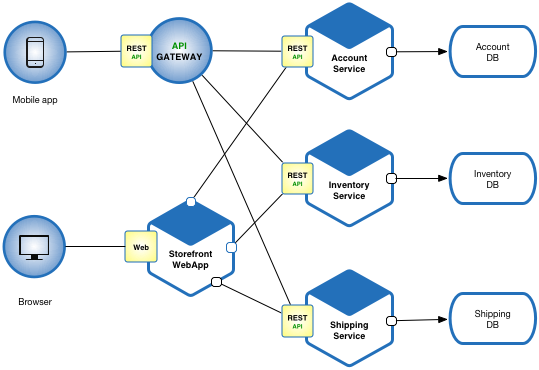 It reduce architectural and organizational risk and maximizes the benefits of the microservice architecture. Want to see an example? 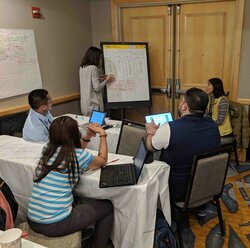 Check out Chris Richardson's Money Transfer and Kanban board examples. Learn essential topics, such as service decomposition and design and Kubernetes. 20 Feb 2018 » CodeFreeze 2018 - There is no such thing as a microservice! 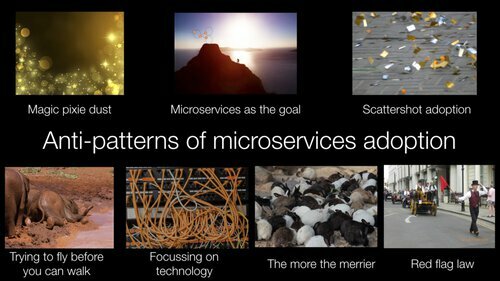 26 Mar 2017 » There is no such thing as a microservice! 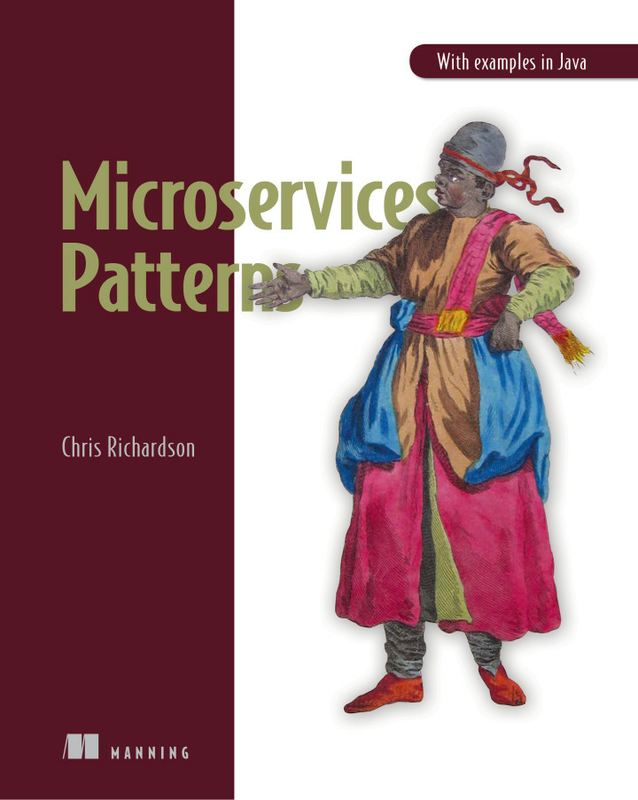 18 Mar 2014 » Welcome to Microservices!